Thanks to the location of the Hotel Sol Ixent in front of the sea, it has an almost direct access to the creeks so the vehicle use is not needed. 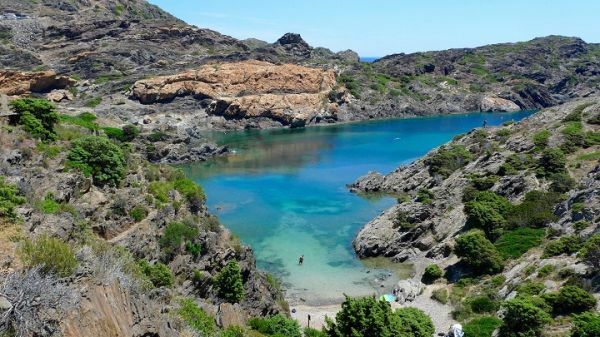 The small coves of Cadaqués are intimate beaches , clean, pure, with crystalline waters, and wilderness nature , even virgins in some cases. 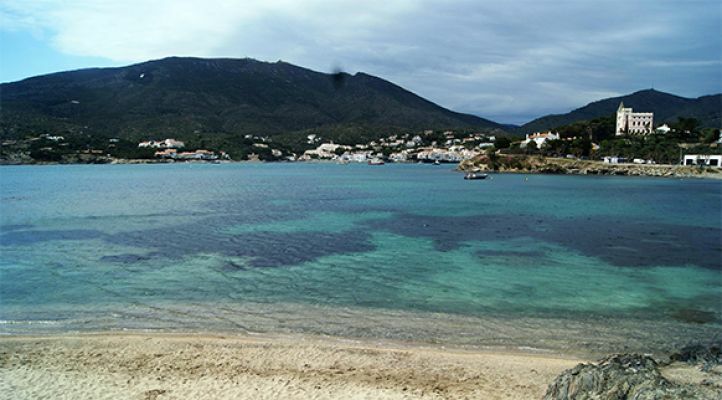 Do not miss Platja de Ros, Cala Jugadora, the island of Port Lligat, or Platja Sa Conca. The welcome to the beach is given by the great protagonist of Cadaqués: a statue of Dalí with one of his characteristic poses. Once here, you can enjoy the tasty local food in the two beach bars that are on the beach, relax in the sun or walk along the promenade. The beach d'en Ros is not very extensive, with sand and stones, depending on the area, the beach has a car park located right next to it, something that makes it a regular option for many bathers. A beach where the water is shallow, so it is very advisable to go with children.